Patients may choose to maximize their weight loss by receiving B12 injections combined with lipotropic amino acids. 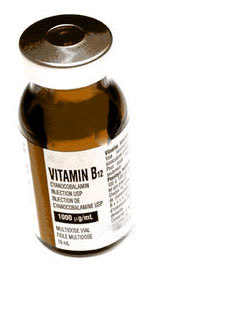 The basis of these injections is that the Vitamin B12 is an essential vitamin used by the body to create energy. The lipotropics are a combination of three amino acids, which are targeted towards the liver. The liver is involved in removing fat from the body. 2) increasing the removal of fat from the body.